80gsm non-woven polypropylene. Full gusset. Short carry handles. SKU:B05. 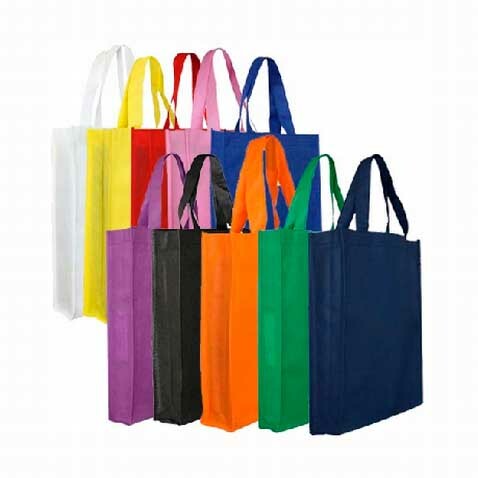 Categories: Non Woven Tote Bags, Totes.